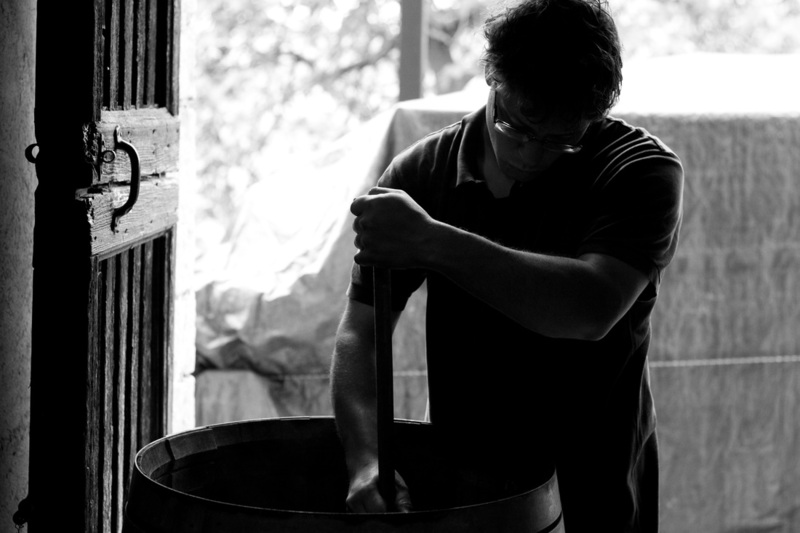 La Distesa was established with the desire to produce natural wines, the way nature had intended them to be created. Moving beyond the organic trend, maintaining respect to the soil and vines, the complexities of seasonal changes and natural evolution challenge natural winemaking. 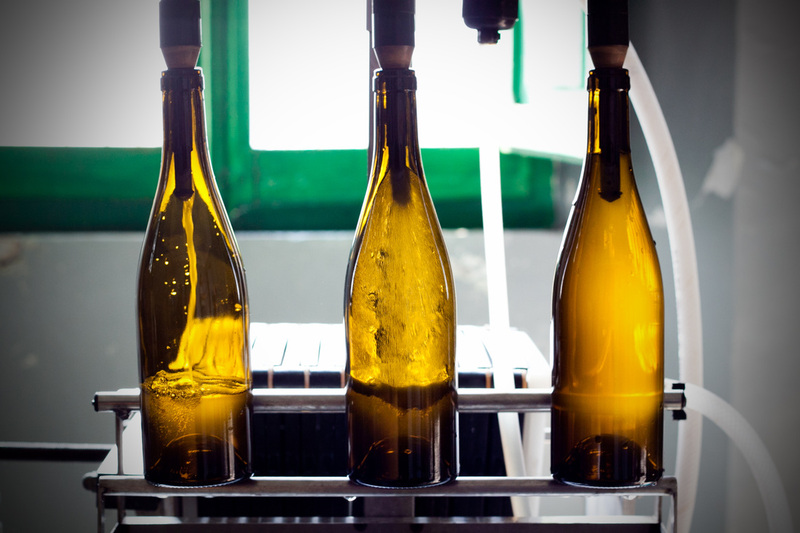 Here at La Distesa, we have chosen to produce wine using natural methods, without added chemicals that are conventionally used in most mass wine productions. As a small producer, we carefully follow the entire production process of our wines from the soil to the wine you see in your glass today. The vineyard of San Michele, where La Distesa's cellar is located has been in the Dottori family for three generations. When we began cultivating grapes naturally, we created a fully biodiverse surrounding for the vines to grow. Fava beans, peas, and alfalfa help cultivate natural nutrients for the vines. 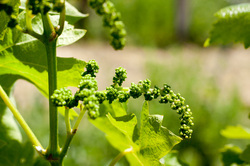 This biodiversity allows other plants to inhabit the vineyard such as wild mint and tulips. We do not fertilize our plants with conventional chemicals, instead once or twice a year we sprinkle a biodynamic solution created with natural plants on the farm that help protect and enrich the grapes. While we specialize in Verdicchio grapes, we also grow Montepulciano, Sangiovese, and Trebbiano grapes. We follow each row of grapes and carefully select when to harvest them. After the natural yeasts take its course, we carefully monitor the levels of sulfur dioxide before blending the wine together to create a final product. Each bottle has met the hands of the winemaker to ensure the best quality before being labeled and hand packaged to it's final destination. Read and follow the thoughts of Corrado Dottori, the winemaker of La Distesa through his blog.